The fun part of putting together a dessert like this is choosing what you want to place all around it. 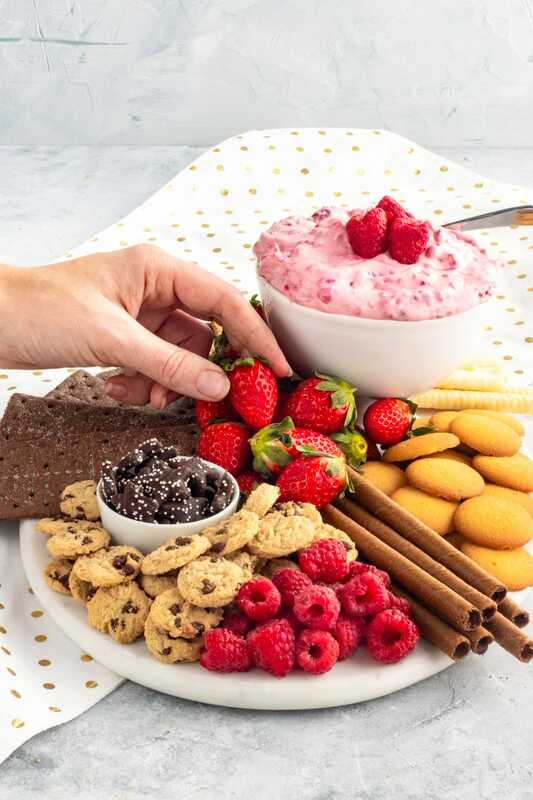 Grab a wooden tray, marble slab or serving platter and start piling on the goodies! For a really striking board, variety is key when it comes to the condiments. Different colors, textures, flavors, and shapes will give you a more appealing look. It will also give everyone who’s gathering around an option they’ll love. 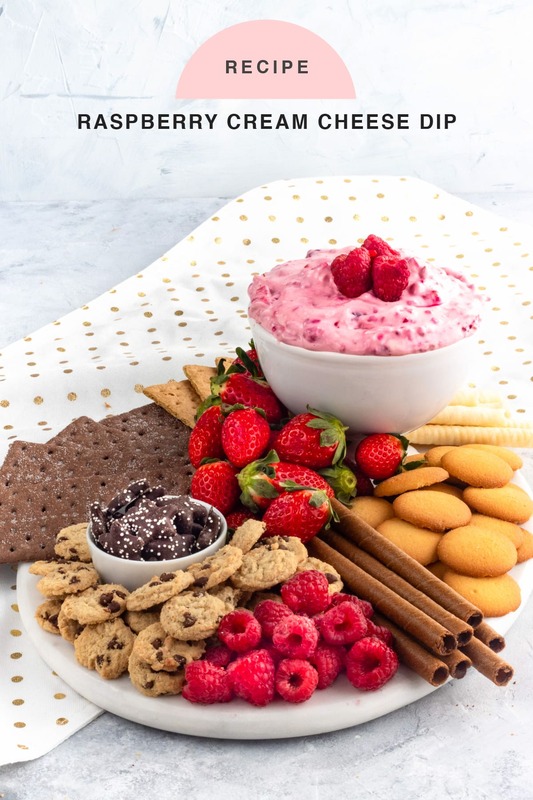 And now you are completely ready to impress at your next gathering with this Raspberry Cream Cheese Dip and Dessert Board! In a mixing bowl, combine the cream cheese, yogurt, powdered sugar and vanilla extract. 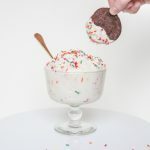 Beat with a hand mixer until the mixture is smooth and creamy. Add tablespoons of whipping cream until it is soft and can easily have things dipped in it, but not runny. Use a rubber spatula to fold in the thawed raspberries gently. You want the berries and juice to be well dispersed, but not completely combined. If not using it immediately, cover it with plastic wrap and refrigerate until serving. 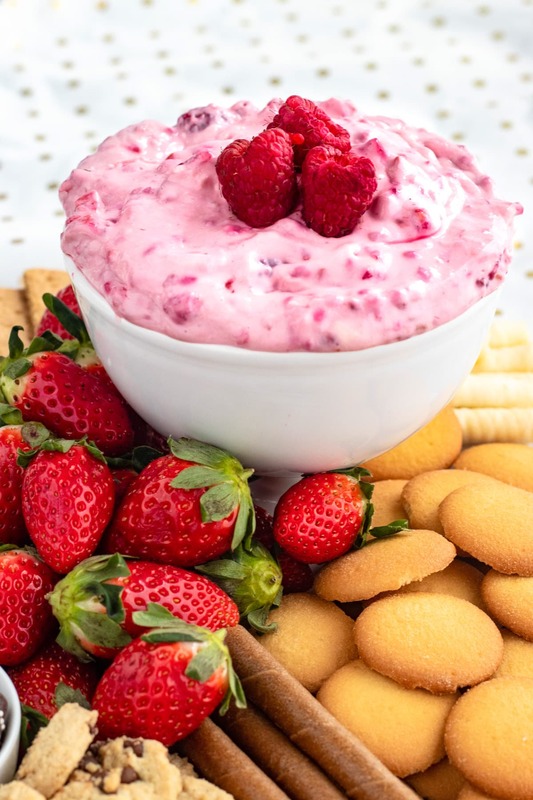 Place the bowl of dip on a large serving board and garnish with a few fresh raspberries. 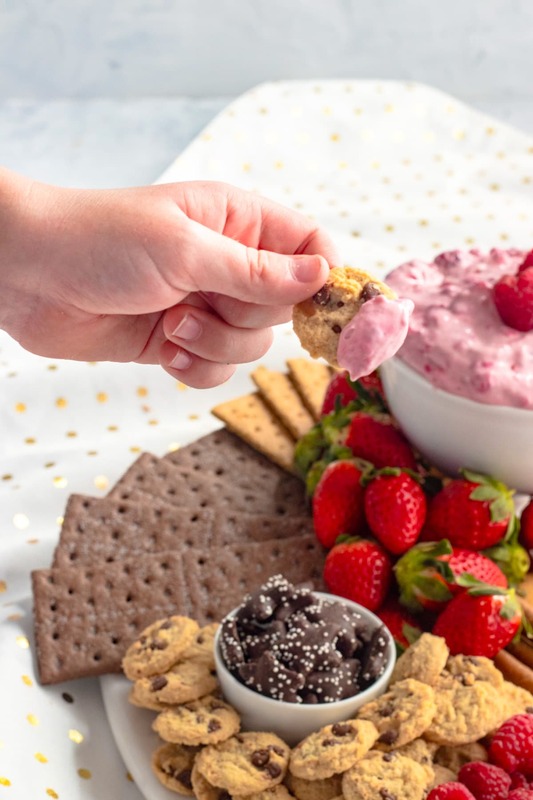 Arrange all of your dippers around the dip and serve! 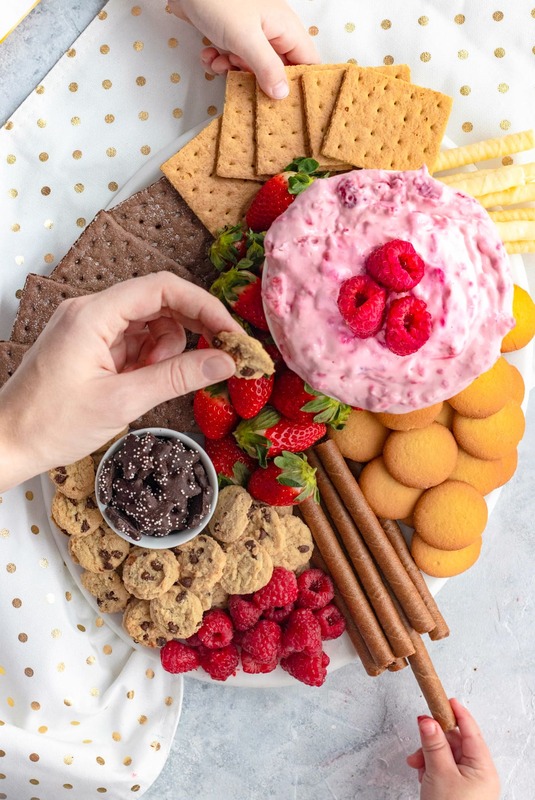 Don’t forget to share your dip and dessert board creation with us on Instagram using the hashtag #sugarandclothloves. We always love seeing all of your creations! 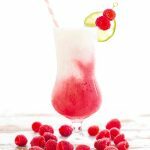 And if you’re looking for more quick and delicious recipes you can find them all right here with a few cocktails to go along with them! This is so amazing! 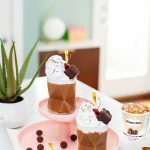 What a great treat to make for any special occasion. This would be perfect for Easter and Mother’s Day! Adding it to my menu. Definitely for any holiday! Thanks, Suzy! 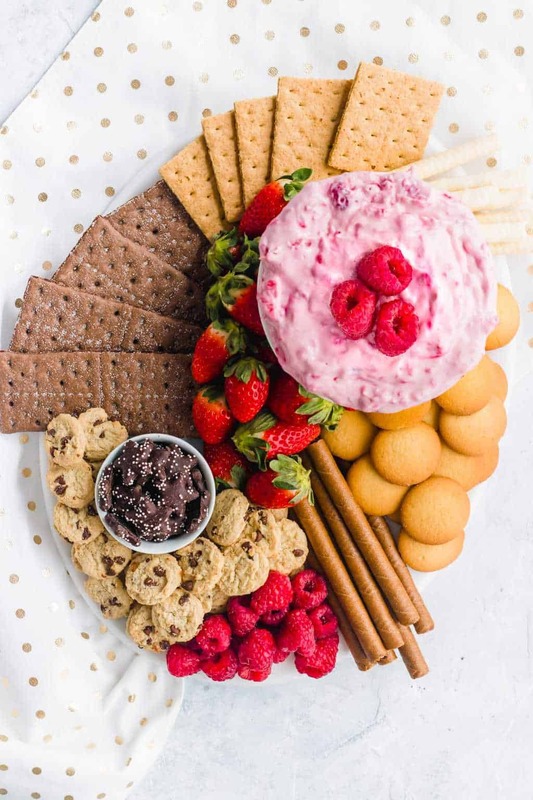 I don’t often make dessert boards, but this looks too good to pass up! I’ll have to make this for Easter this year! Thanks, Beth! This is definitely great for parties! 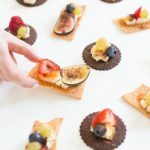 I honestly adore cream cheese dips that have fruit in them and with them! 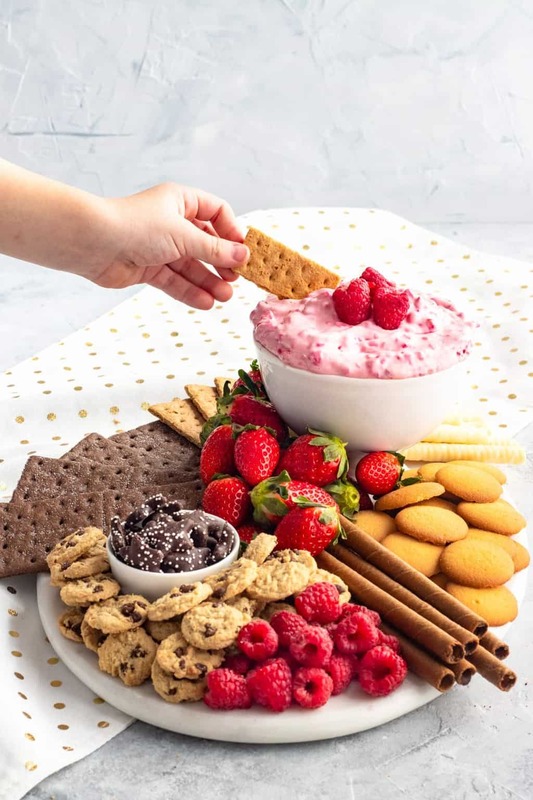 What a delicious looking spread!! I love cream cheese & raspberry together! I know my kids will love it! 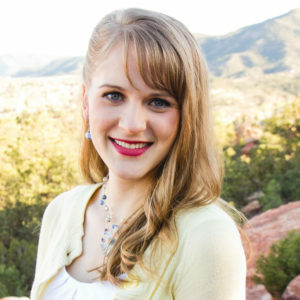 Thanks, Kristyn! This is totally a hit with the kids!